Tricka and Matt got married over at Circle Oak Ranch. We absolutely loved every single beautiful detail of their wedding. 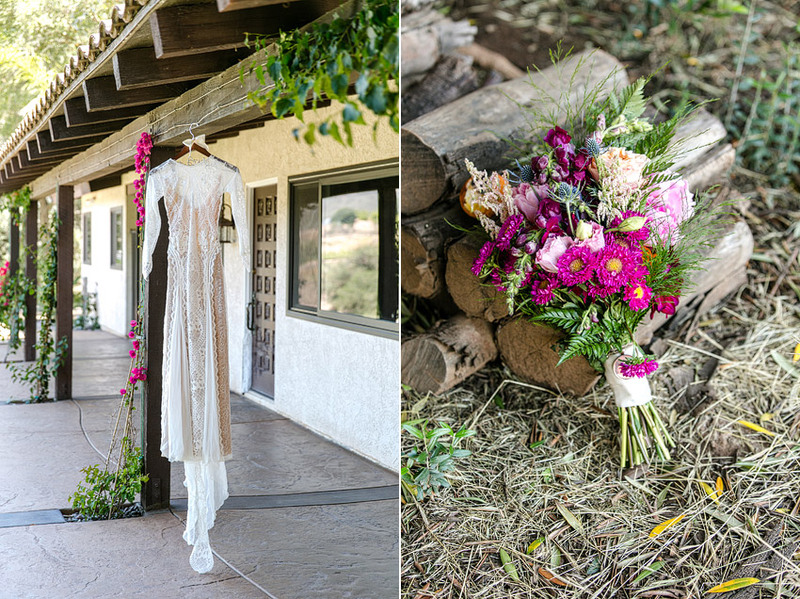 From Tricka’s beautiful Grace Loves Lace wedding dress from Inca to her wildly beautiful bouquet by Burlap & Bordeaux. 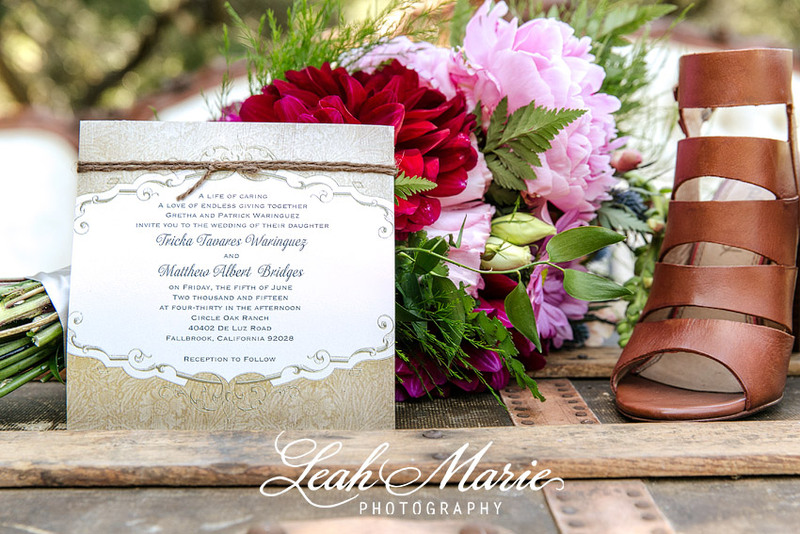 The ranch was completely transformed with the help of Lorena from Rustic Vintage Events. Lorena is such a visionary and has the most beautiful concepts and designs. Tricka and Matt really selected a dream team of vendors for their wedding day. The best part about their wedding was seeing the love that the two of them have for each other and getting to capture that love throughout the day! !